Perfect location for a relaxing and comfortable getaway. The unit is on the second story with great views of the beach and park. There is a dairy and cafe right across the road and the beach is only minutes away. Onemana beach is patrolled during the summer holiday period and is a safe swimming beach. There is good surfing in the right conditions but most of the time it is pretty calm and better suited for kayaking, SUP and snorkelling. There are plenty of walking trails around including a great hike to secluded beaches that can be accessed directly from the unit. Whanagamata is about a 10min drive and about 10min in the other direction is Opoutere, both of which have a boat ramp (although Opoutere is tidal and not suitable for larger boats). We have been coming here for years and highly recommend it! The available cot is a camp cot which is folded away in the cupboard. The accommodation was so nice we intend to book for next year. What a lovely place to to stay for a quiet relaxing break. Accomodation has eveything you need for a very comfortable stay! beautiful beach and lovely walks. Very nice, modern unit. Fantastically located beside the local shop and restaurant and only 100m from the beach! We had a wonderful time relaxing and unwinding with no concerns about any facilities at this property. Very roomy and open plan lounge/kitchen area which we found larger than the photos made it look. Very pleasant hosts who are nearby for any questions you may have, and were relaxed and accommodating to our requests. Absolutely loved our stay and would not hesitate to recommend this property to anyone looking for a great place to relax! Thank you for your kind response...it was a pleasure having you as our guests! 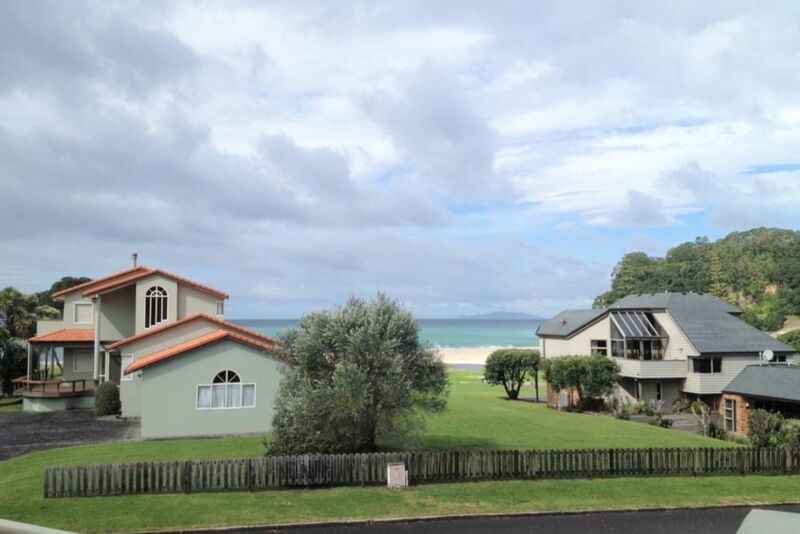 Great place to stay, fantastic views from the deck out across the beach. Very well appointed unit with everything you need for a holiday. The beds weren’t the most comfortable but were outweighed by everything else being great!